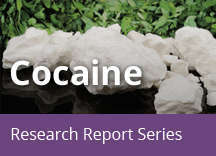 Home » Publications » Cocaine » What are some ways that cocaine changes the brain? 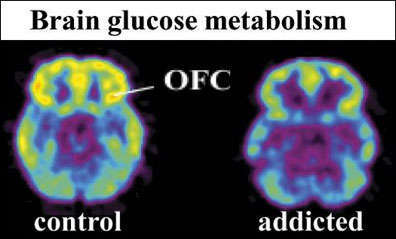 Brain images showing decreased glucose metabolism, which indicates reduced activity, in the orbitofrontal cortex (OFC) in a control subject (left) and a cocaine-addicted subject (right). 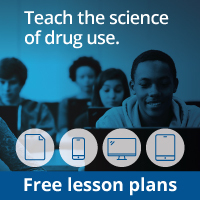 Volkow ND, Want G-J, Fowler JS, Tomasi D, Teland F. Addiction: beyond dopamine reward circuitry. Proc Natl Acad Sci USA. 2011;108(37):15037-15042.